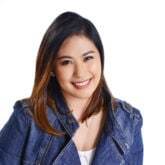 Make sure you look great in the school ID photo! Here are cute hairstyles for long hair to help you nail that picture-perfect look! When you’re older and you have all these government-issued IDs, you’d learn to accept that you’re never going to look as good as you want in the pictures attached to them. I mean, raise your hand if you’ve never been personally offended, at least once, by your own passport photo! And don’t even let us get started on driver’s licenses. Lucky for you girls, school IDs have better potential–especially if you’re armed with cute hairstyles for long hair on picture day! You have to be prepared to nail that school ID photo, and to help you with the preps, we’ve got the hair department covered. We’ve put together cute hairstyles for long hair that are school-appropriate and picture day perfect. So scroll through to get ideas and make sure your hair’s all prepped and pretty when the camera snaps! Cute hairstyles for long hair? Well, accent braid is a good place to start. What we love about this hairstyle is that it’s so cute but so chill—it doesn’t take a lot of time, effort, or drama. 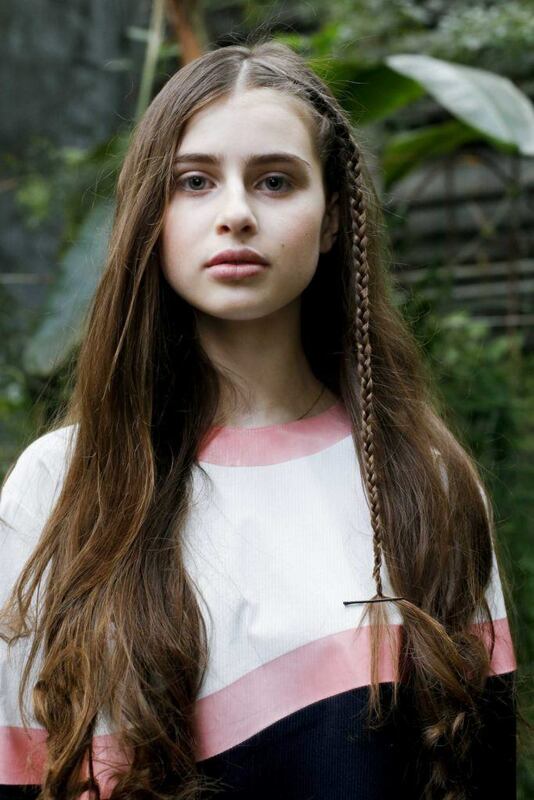 Adding little accents to your hair, like braids here and there, is a quick way to upgrade your regular downdo. It’s a small detail that racks up major cute points! 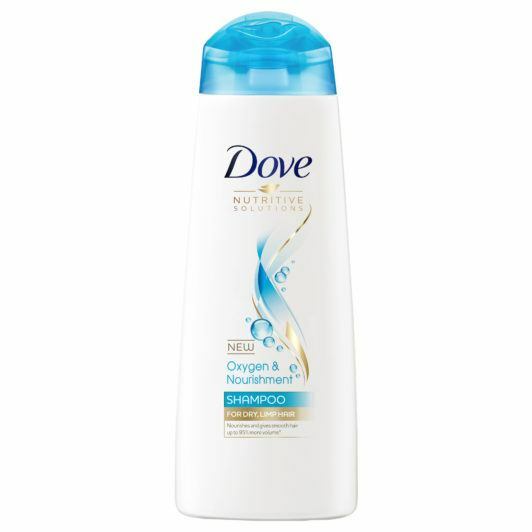 Editor’s tip: Keep your long hair from looking too heavy and lifeless by washing it with shampoo and conditioner that give it bounce and volume, like Dove Oxygen and Nourishment Shampoo and Dove Oxygen and Nourishment Conditioner. This pair has Oxyfusion Technology that helps nourish hair and leaves it looking and feeling soft, with lots of natural volume. Of all the cute hairstyles for long hair in this list, this one’s our favorite! It’s every pretty hairstyle in one look: loose waves, side ponytail, braids, and that downdo-but-not-really vibe. We absolutely love it! 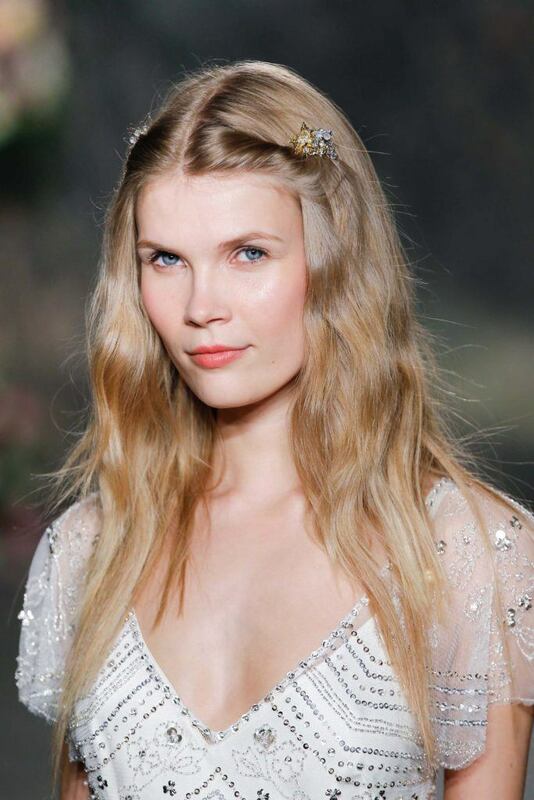 If you have long thick, wavy hair, creating this look should be a piece of cake. Just sweep your hair to the side, create a small braid (cross the sections once or twice), and secure with an elastic. Editor’s tip: this hairstyle looks great with lots of texture. To achieve that, spritz your strands with TONI&GUY Sea Salt Texturizing Spray. If you have straight hair, it will help you create those pretty waves and give you the texture you need for that cool, effortless vibe. This hairstyle works with curly, wavy, or even straight hair. Just part your hair in the middle, twist small sections in front and clip in place with cute hair accessories. Pretty doesn’t always have to be complicated! 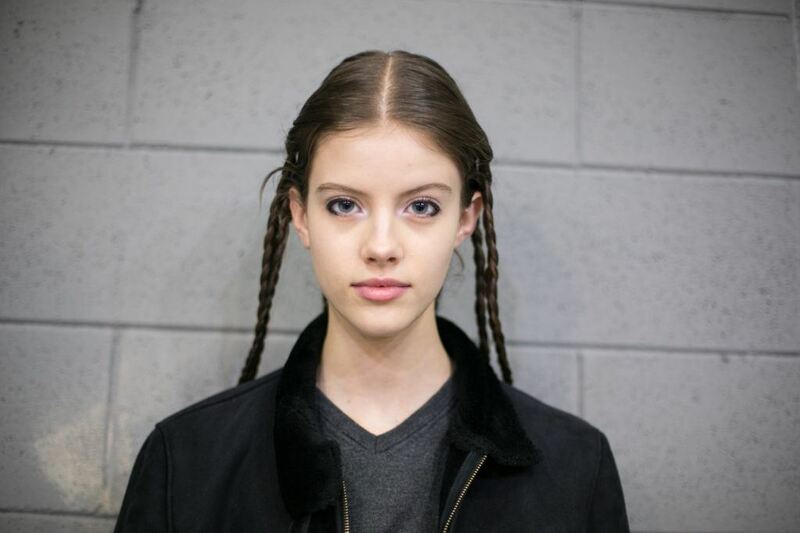 Update your good ‘ol braid hairstyle by multiplying it. It may take a bit more time, but it’s a fun and trendy hairstyle that will look great in pictures. So what’s an extra ten minutes, right? Make it sleek for a bit of a runway model vibe. 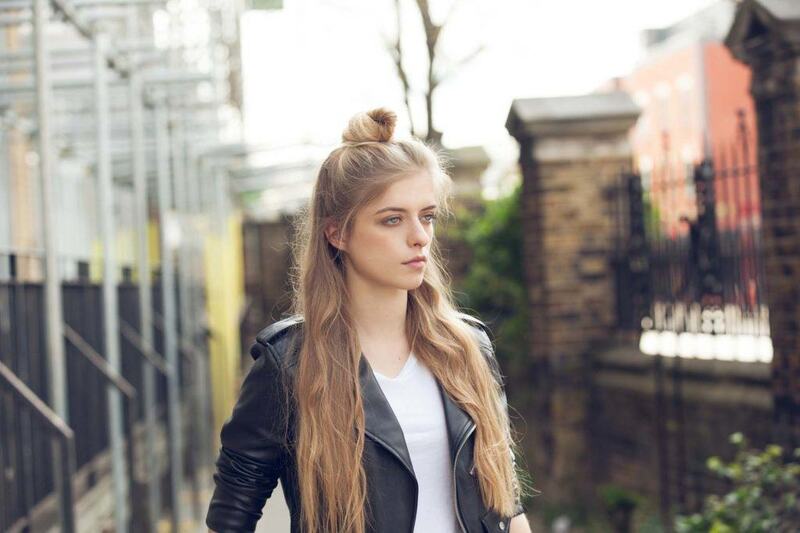 The half-up top knot is a really cute hairstyle for long hair. It would look especially cool if you have this much length to show off. You can either go for a messy style or a neat look. It’s also easy to create, so you don’t have to worry about being late for first period! Editor’s tip: However you choose to wear your half-up top knot, there’s one thing you don’t want: frizz. Keep your hair smooth with shampoo and conditioner that are meant to fight frizz. 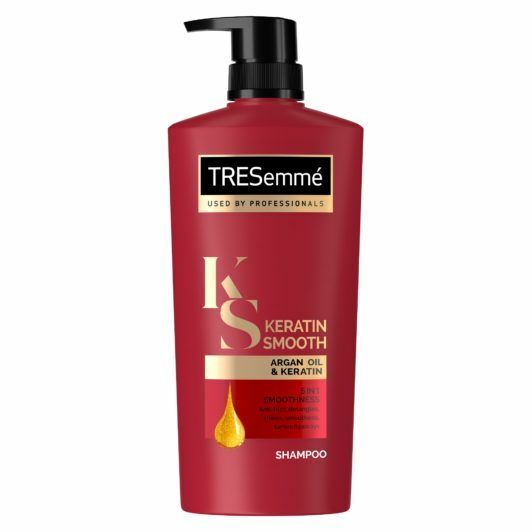 TRESemmé Keratin Smooth Shampoo and TRESemmé Keratin Smooth Conditioner are up for that job. They are specially formulated to make hair smooth and more manageable, making your tresses easier to style. 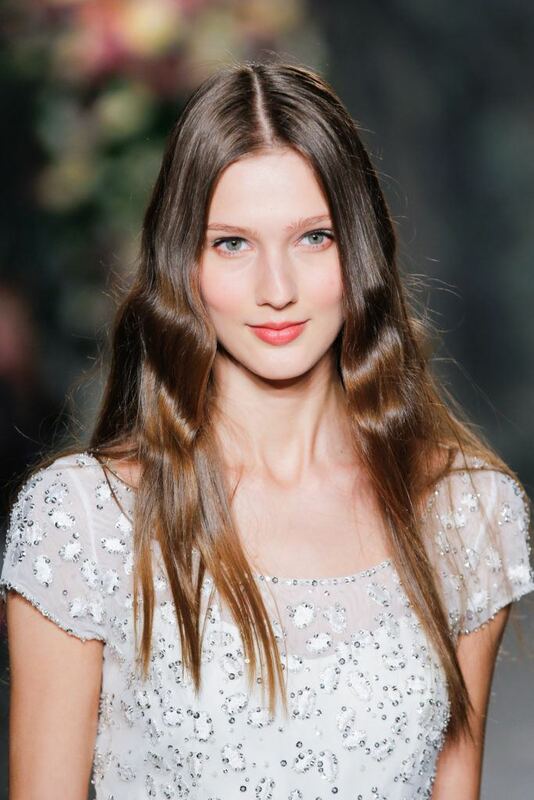 We love how a few bends in the middle of your long hair can create a classy, delicate look. It’s not too over-the-top which makes it perfect for school (and that ID photo! ); and at the same time, it’s so pretty you can wear it to special occasions, too. To create this style, section your hair vertically into small chunks. Work on the first section, spraying the middle part of your hair with hairspray. Press that part with your flat iron firmly. Then bend inwards, count 5 seconds, and release. Move your flat iron a few inches down and do the same to create another bend. Do the same with all other sections. Editor’s tip: To complete this hairstyle, you need three things: a good hairspray so you won’t lose those “bends” in your hair (we recommend TRESemmé Salon Finish Extra Hold Hairspray), a heat protectant product to shield your strands from the heat of the flat iron (try TONI&GUY Heat Protection Mist), and something that would give your hair a super shiny finish (we love TONI&GUY High Shine Serum Drops)! 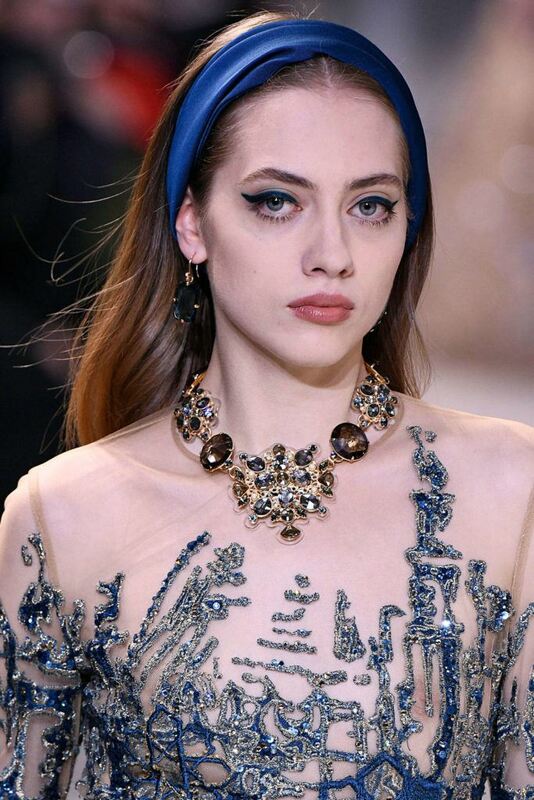 Instead of putting up your long hair in an updo or braids, show off the entire length of your tresses and accentuate with a bright-colored headband. Pick shades that would pop up when placed against your hair. If you have dark hair, this royal blue color would be perfect. Getting stuck with your school ID with a bad photo for an entire school year is a bummer. But hey, try any of these cute hairstyles for long hair—we have a feeling your photo is going to be a winner this year!